Registration closed, but you can still get a free yard tree!Treephilly Registration closed, but you can still get a free yard tree! Registration closed, but you can still get a free yard tree! Registration for our Fall 2014 Yard Tree Giveaways is now closed, but there are still two ways to get a free yard tree this fall. Walk-Ins: We will accept walk-ins at the end of each giveaway event while supplies last and on a first-come, first-served basis. Please click here for dates, times, and locations. 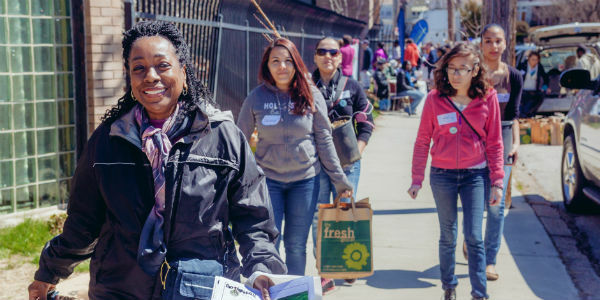 Community Giveaways: TreePhilly’s new Community Yard Tree Giveaway Grants empower community groups to restore Philly’s urban forest – starting in their own back yards! This fall, five local groups are holding their own Community Yard Tree Giveaways, each offering 50 trees to their friends and neighbors! Please contact each group directly for more information and to register. Click here for details. And remember, you can always find your SoulTree at treeharmony.org! Share your match on social media using the #treeharmony hashtag.